Promotional packaging is the bloodline to your business. 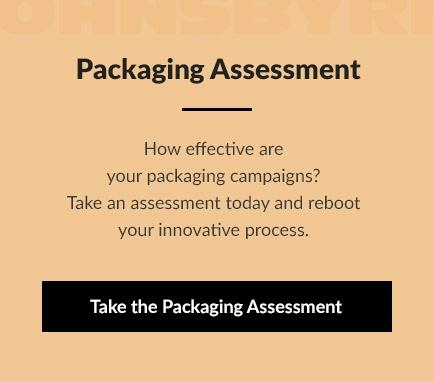 Whether your value-added packaging (VAP), gift with purchase (GWPs), or sampling kits are for special events, holidays, or something else, JohnsByrne has an in-house team of structural designers and project managers, as well as an end-to-end manufacturing process to produce packaging that drives sales. We put our creative muscle behind every promotional packaging project so they are unique. Our promotional kits are designed for ease of fulfillment and can withstand shipping and retail environment demands. JohnsByrne specializes in creating exceptional promotional packaging for clients in all markets. Since being founded in 1959, we’ve been designing packaging solutions for industry leaders in the entertainment, gaming, food, and health and beauty industries. Using our signature printing techniques, we can create a one-of-a-kind design that pops off the shelf and brings your brand’s messaging to life. Our promotional packaging, value-added packaging, and kit designs press the limits to give you a competitive advantage in the marketplace.